Looking for movie tickets? 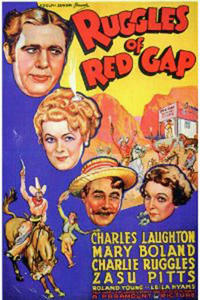 Enter your location to see which movie theaters are playing Ruggles of Red Gap / Remember Last Night? near you. See Full Cast + Crew for Ruggles of Red Gap / Remember Last Night?